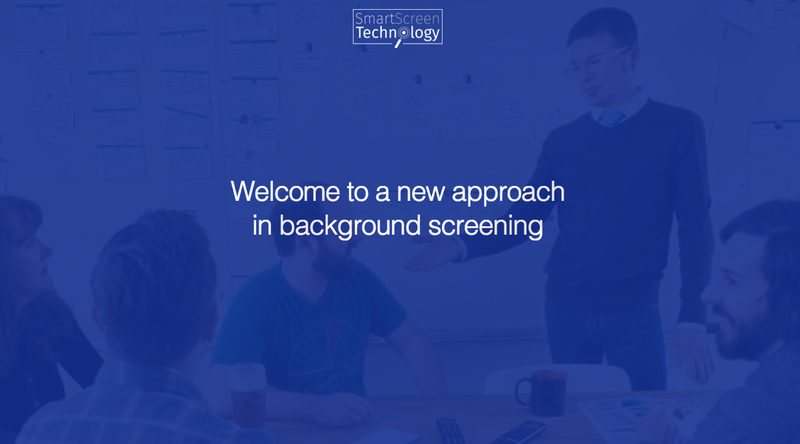 Smart Screen, founded by Subrat Nayak and Ryan Gottfried in 2015, is an online service focused on background checks for employers. One way the company is leveraging technology to make the process of applicant screening more efficient is by introducing an API that can be integrated with existing workflows. The background screening market was $1.7B in 2015 according to IBISWorld in 2015 with a 3.2% growth rate.